Though we think of breast cancer as being a disease of older women, it is a disease that can strike at any age. Breast cancer in young women is relatively rare; only 5 to 7% of breast cancers are seen among women younger than 40 years but these cancers can be more aggressive and resistant to treatment. A close female relative such as a mother or sister that has had breast cancer can be a clue that a woman is genetically predisposed to breast cancer. if a woman has a personal history of breast disease, either cancerous or noncancerous, this also puts her at higher risk of the disease. Exposure to radiation in the line of work or any other way also predisposes a woman to breast cancer because of the possible gene mutation that this could cause. 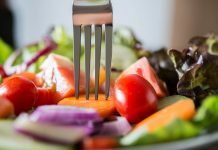 Lifestyle factors such as being obese, having diet high in red meat, alcohol use and smoking put a woman at greater risk developing breast cancer. 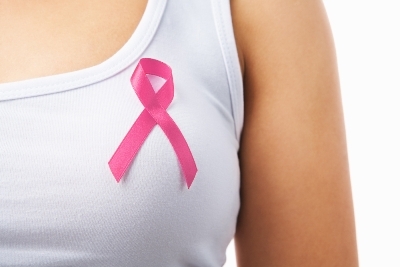 Race is also a factor, and women with unusually dense breast tissue are also more at risk. This index uses a number of parameters that try to assess breast cancer risk based on a woman’s age of menstruation, age and number of pregnancies, age and family history. When this disease attacks younger women, it is seen to have certain genomic traits that cancers in older women do not have. 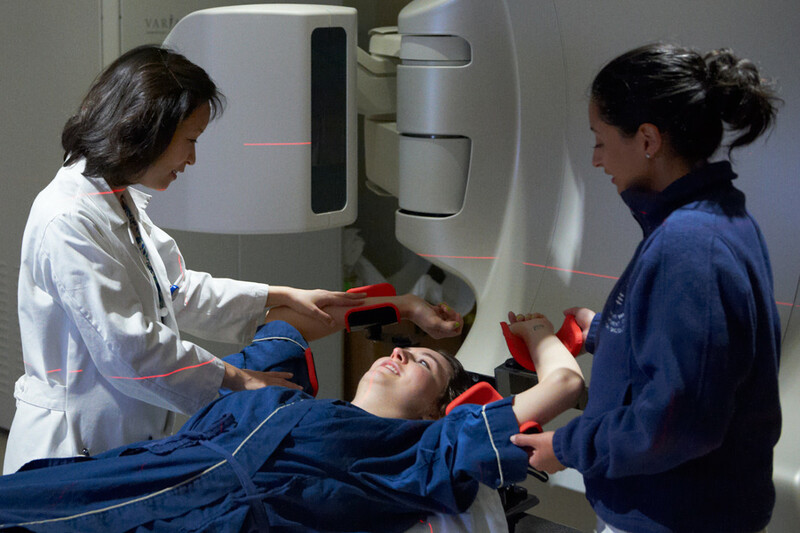 The cancers detected in younger women are more aggressive and more resistant to treatment when they occur in younger women, researchers have found. 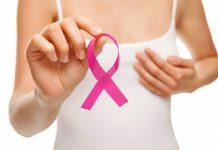 Not only that, there are many other unique challenges thrown up by breast cancer in younger women: for instance, younger women are less likely to have completed their families. 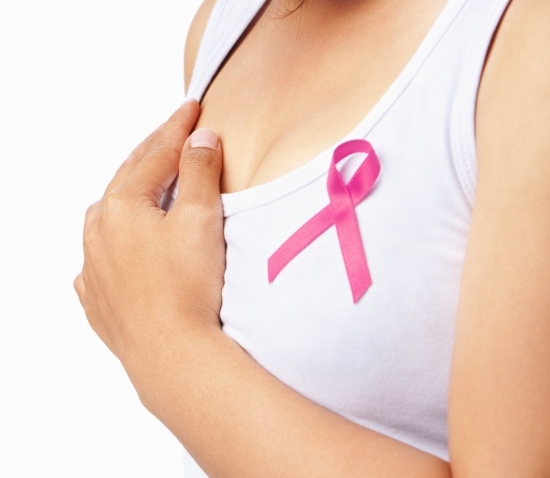 Breast cancer treatments can impair fertility so this can be a very significant implication of cancer early in life. There is greater psychological distress noted in breast cancer in young women because it can cause greater upheaval in family life, professional life, relationship issues and so on. 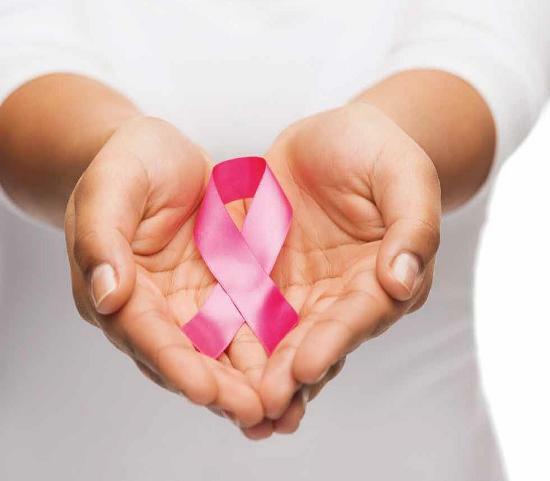 There is also the fact that since young women are seen to have more aggressive types of cancer, they may also have to undergo more aggressive types of treatment, which means more significant side effects and suffering as a result of the breast cancer treatment. For instance younger women are more likely to receive chemotherapy for their disease, which is usually of a longer duration; typically 3 to 6 months. The side effects such as hair loss and tiredness and nausea could be more troubling and disabling for a younger woman. Similarly, surgical treatments for breast cancer in young women could also have more far-reaching impacts and could cause more distress than in older women. 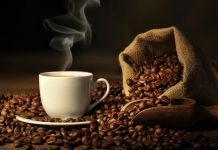 Previous articleWhat Are the Breast Cancer Radiation Side Effects?